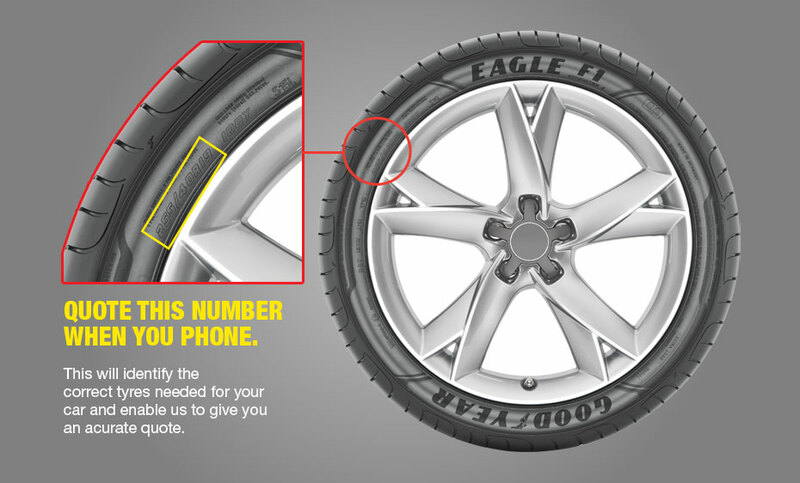 The simplest and fastest way to check your tyres is to have one of our expert technicians check your tyres for you. Our trained staff will expertly check the whole of each of your tyres free of charge, and report their findings. Check your tyre pressures regularly. Air pressure changes 1–2 pounds for every 10 degrees of temperature change. Tyre pressure can affect handling and tyre wear. Always keep the manufacturer's recommended air pressure in all your tyres, including your spare. It's always a good idea to regularly check your tyres for proper alignment. This way, you'll ensure your tyres will last the full life for which they were intended. When purchasing a tyre it is vital that you buy the correct size and type for your vehicle. 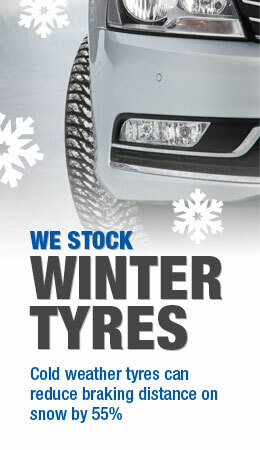 Our expert staff can offer impartial advice on the best tyre for you and your vehicle. There is a difference between the lowest price and the best value.